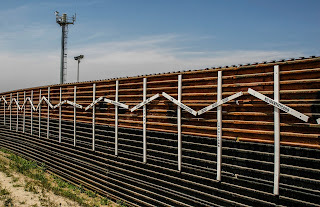 The HollowNet : The #HollowNet #LIVE: Do Illegal Immigrants Have Constitutional Rights? 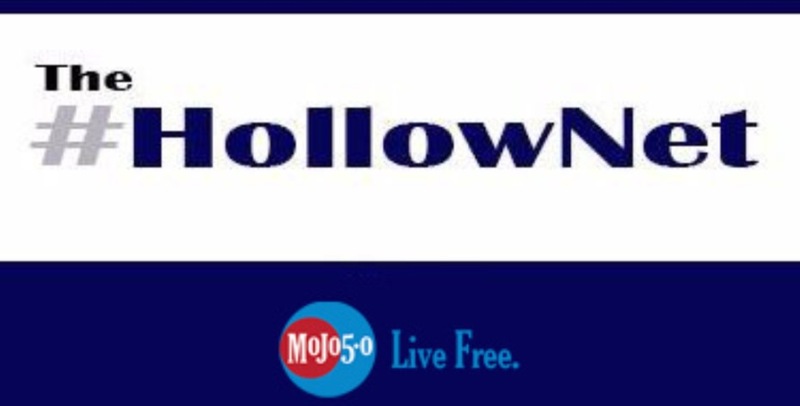 The #HollowNet #LIVE: Do Illegal Immigrants Have Constitutional Rights? We're #LIVE! The #HollowNet Podcast on The Lanterns Media Network! Here together we hold the line against the night, and defend the republic against tyranny, division, and persecution, standing for the Constitution and for eachother. Listen on Spreaker, ITunes and TuneIn or online at www.Lanterns.buzz , follow us at facebook.com/hollownet and Tweet @TheHollowNet . The #Millennial #ConservativeResistance begins here. 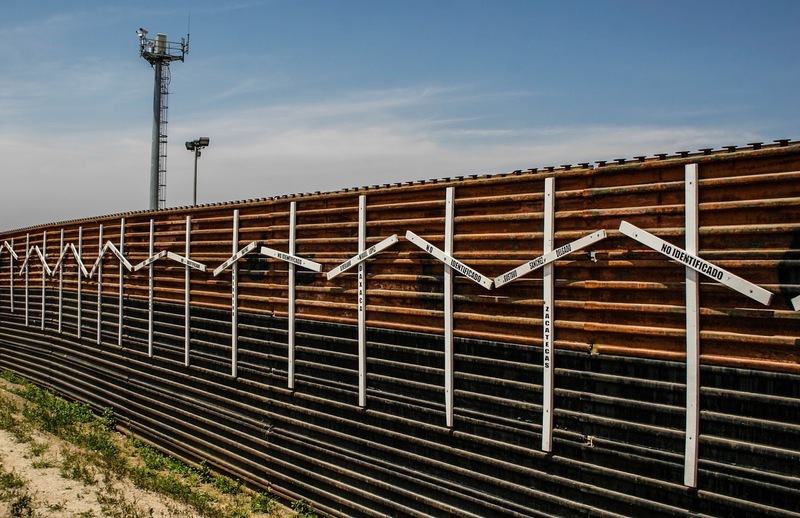 Today's Topics: Do Illegal Immigrants Have Constitutional Rights?